While the global average for women’s political representation has been increasing at an encouraging rate, Nigeria’s 2015 General Elections showed a decline in the country’s already extremely low percentage of elected and appointed women leaders. Like women around the world, women in Nigeria face multiple barriers that limit their access to politics. 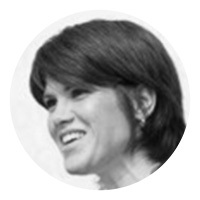 Yet, across cultures and continents, the lack of financial resources to run a campaign remains one of the most significant deterrents for women entering politics. 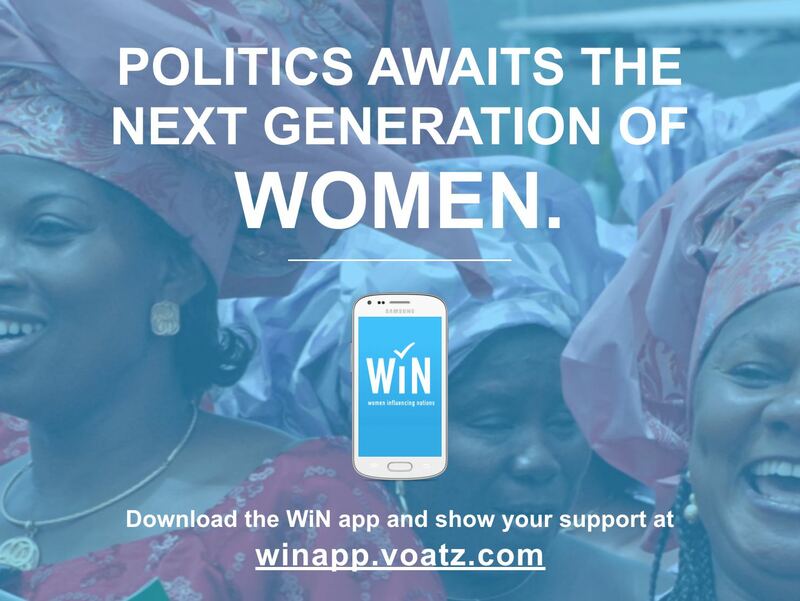 To address the profound gender gap in access to political finance, Mina's List has partnered with the award-winning technology team at Voatz to develop WiN, a campaign and fundraising mobile app to help female candidates overcome economic and social barriers that limit their access to political leadership. Using the blockchain and security technology, our mobile WiN App enables women candidates to safely manage their campaigns and receive campaign donations, via a built-in money transfer system, with their smart phones and tablets. The aspiring candidates who use our app are able to campaign and raise money directly from friends, family, and other supporters within and outside their immediate constituency who share their values. Donors, in turn, are able to use the app to connect with women candidates throughout their country who share their values. In advance of Nigeria’s 2019 elections, Mina’s List is working closely with Nigerian women’s organizations to provide its WiN App technology, as well as, relevant training and administrative support to help women candidates mobilize resources for their campaigns. Stay tuned for updates about our exciting work in Nigeria!